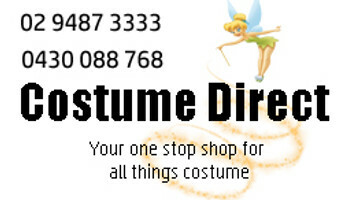 Useful for Witch Pirate Pilgrim Courtier and Prince Costumes. The shoes buckle looks most effective when worn over black shoes. sits on top of the shoes.